First of all, this mask is very comfortable. The contour keeps it from smashing my eye lashes. It is adjustable to fit any head, and I like to wear mine a little high on my head to help keep out the light that tries to creep under the bottom. 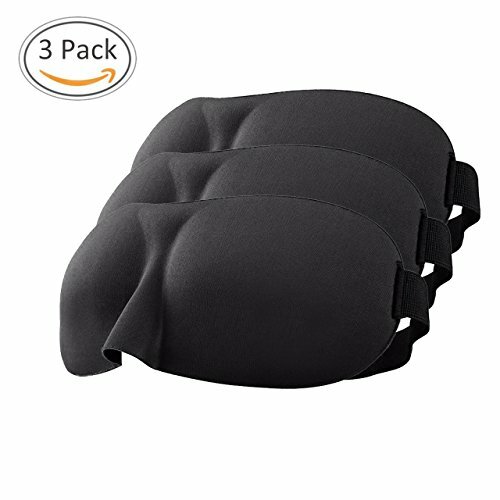 I use it on plane trips, but would imagine it would be great for day sleepers. Very nice.